"There is no clear path to profitability and positive returns," said Intel CEO Bob Swan. 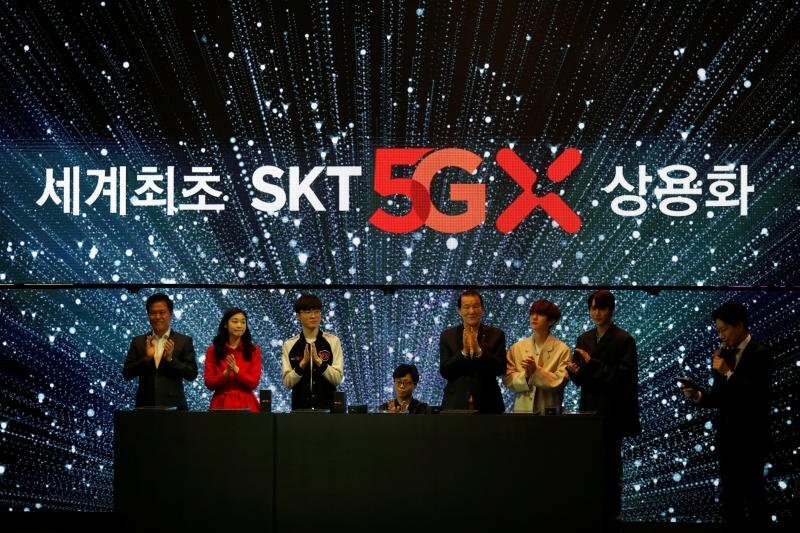 On rare Taiwan visit, US official urges 5G investment screening. 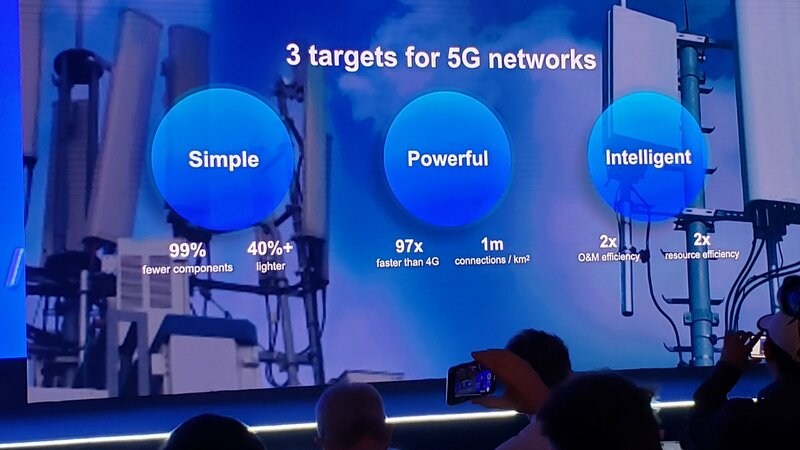 #MWC19 Will #5G be a revolution or a simple evolution? Find out the pespective of @mno_jl on #5G challenges. 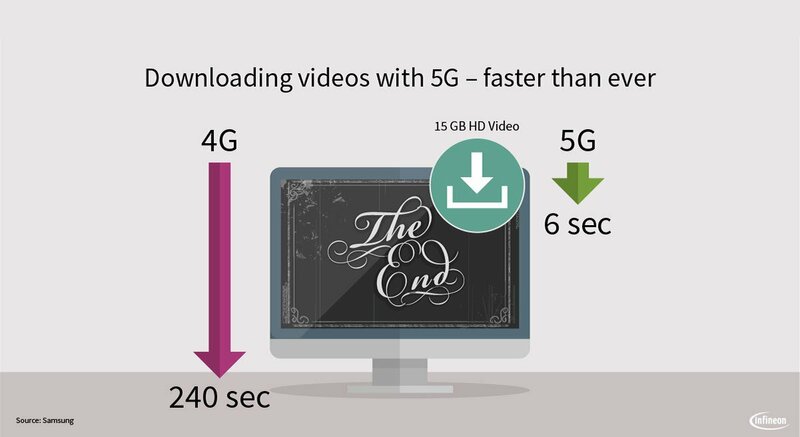 5G is the next standard in mobile communication. Do you know which benefits it can offer?